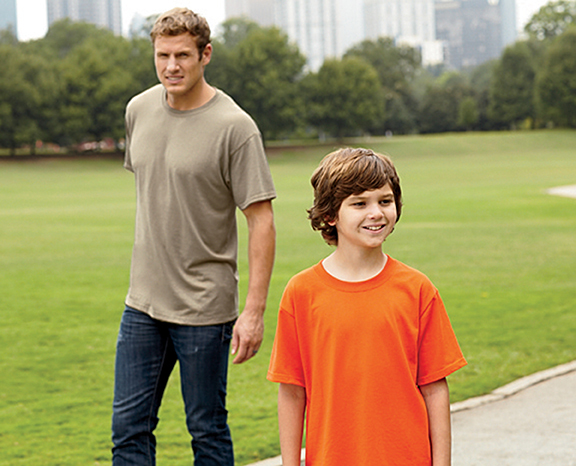 Fruit of the Loom is a world-famous global casual wear basics brand that has been sold for over 160 years. Some of the great sportswear classics of all time are back again with one of America’s mid-century modern iconic brands: Original Penguin by Munsingwear! 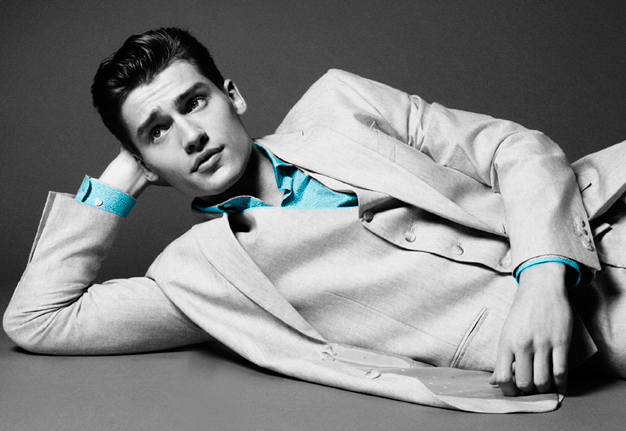 Men who prefer a simple yet debonair look often have a soft spot for Perry Ellis®.